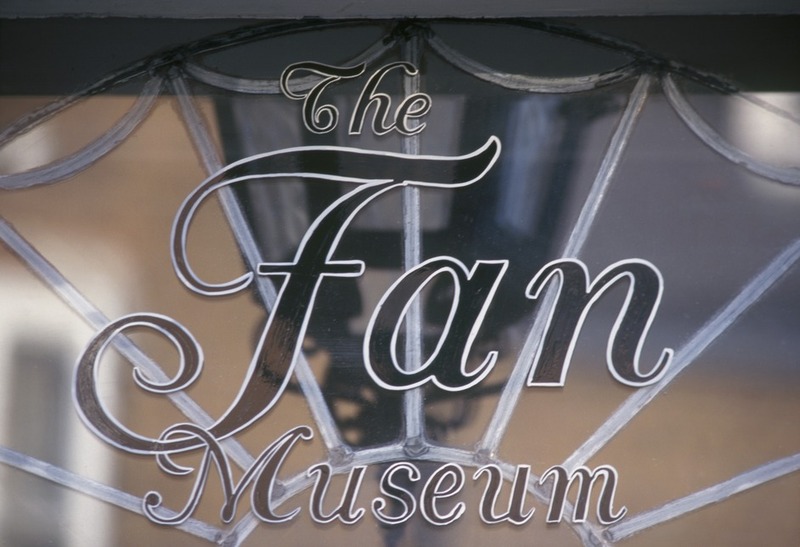 This unique museum houses the world's finest collection of fans including exquisite examples from the 18th and 19th centuries. The Fan Museum is housed in a beautifully restored 1721 building which provides a superb and elegant setting for the exhibits. Visitors can also explore the landscaped Japanese-style garden, a spectacular orangery with much-admired mural, and fascinating gift shop. In addition to the permanent collection, temporary exhibitions are arranged approximately every four months. What are the best dining options near Fan Museum London? Fan Museum gyms, sporting activities, health & beauty and fitness. The best pubs near London Fan Museum. Fan Museum clubs, bars, cabaret nights, casinos and interesting nightlife. Where to have your meeting, conference, exhibition, private dining or training course near Fan Museum. From cheap budget accommodation to luxury 5 star suites see our discounts for Fan Museum hotels, including Hilton London Canary Wharf Hotel from 88% off.